It's not just Android P getting an update today. 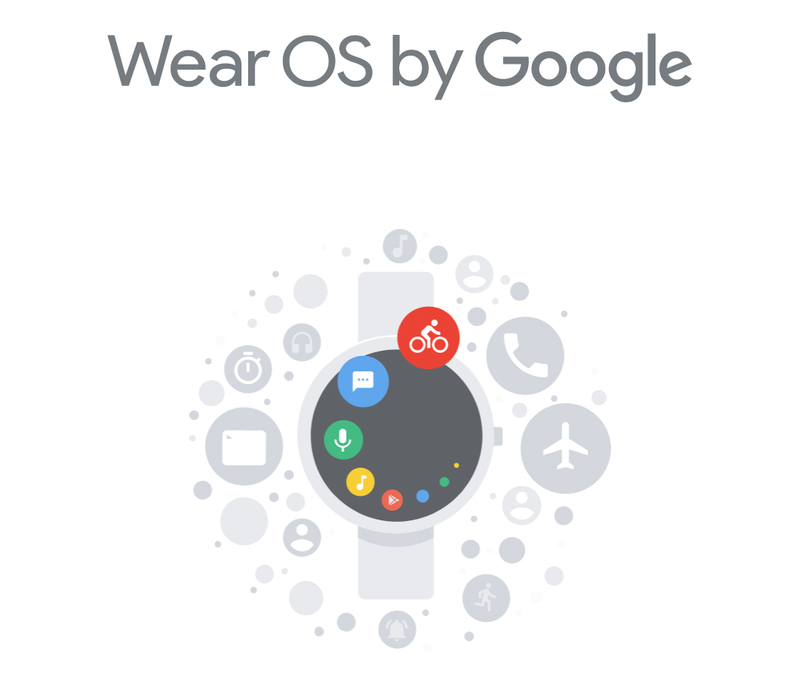 An update is rolling out to the Wear OS app in Google Play. It'll add a handful of minor changes to your watch, which is more than you usually get from the app updates. The Wear OS app can impart small changes to the OS on your watch, which is a change from the old days when only system updates could do that. So, these updates aren't major, but at least Google is still toiling away on Wear OS. Opening Google Pay on Wear OS can be painfully slow. It's almost not saving you any time compared to just opening your wallet. So, it's heartening to hear that Google's speeding that process up. Google made notifications more glanceable in a past update, and now event and appointment notifications are getting additional tweaks. The update should be live for everyone in the Play Store. We also have it on APK Mirror.